Kryon say: Do you want to know how esoteric become practical? I have not only an agreement with the Masters of Light that lives in the Heavens. I have also agreements with Lemurians ... that lives inside the Earth, and I am commenting here now, because I want you be aware about them.Are all LightWorkers ... Lemurians? ... I will hold this question in your mind. Yes, there are very daemons incarnated in the World, and they are in important position in the Church, as well in Position of Power, like Dictators. But, there are also several millions of Soul of Light ... and the Light will prevail. After this "mystical" and necessary comment, I am going to speak about Chemistry. Chemistry? Yes! However, the Einstein formula is from Physics, it explains a concept that very few had understand and probably none apply. Catholic Priests say that "ONLY" Master Jesus, was capable to realize "MIRACLES", and then appears someone called, SAI BABA. SAI BABA offers continuous proofs about "Materialization". He had materialized, Gold, Rings of Gold, as well "Manna" that is a very simple but energetic food. How we was able to do that? ... How Master Jesus was capable to reproduce the fishes and the loaves? It is not too much complicated to understand, and before you realize, you must understand. The Einstein formula give us a word. I arrive to the previous statement from Chemistry, but is not important the source or book of my inspiration. What is important, like Master Saint Germain explains, is that is possible to create "A Rose, A Maltese Cross, or whatever we wants". The answer is, that Lord Jesus, like Master SAI BABA ... and other Gurus in India, have realized the "Christhood" state, and they as Saint Paul explains have united, within them, the power of the "I AM Presence", that is electronic. Without any intention, I am moving from Natural Sciences, Math/Phyics/Chemistry to Medicine. Our Life force is electronic and if we got diseases, in our Heart (or wherever in our body) is because there are disturbances in this electronic, or electro-magnetic flow. 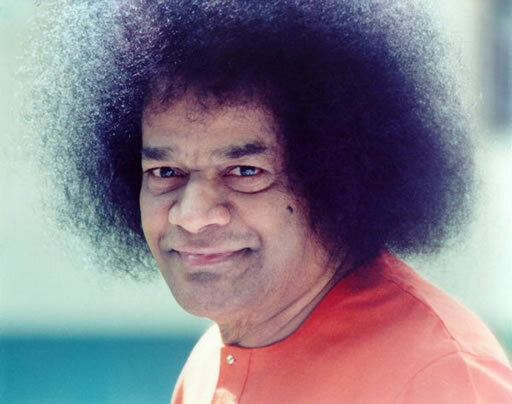 Our DNA, in our Blood and in our Body creates our Electro-magnetic Field, and if this field is "enough" strong, like is for Lord Jesus and SAI BABA, and everyone who is capable to materialize objects, this electricity arrives the hands. Then, is possible "trough" intention to materialize the object we wants. PS. Exercise: May some calculus using the Einstein Formula to understand how much energy you need to produce 10 grams ... from X Electron-Volts. Italian Scientist Carlo Rubia, did this calculation! Peggy Phoenix Dubro, explain it, time ago.